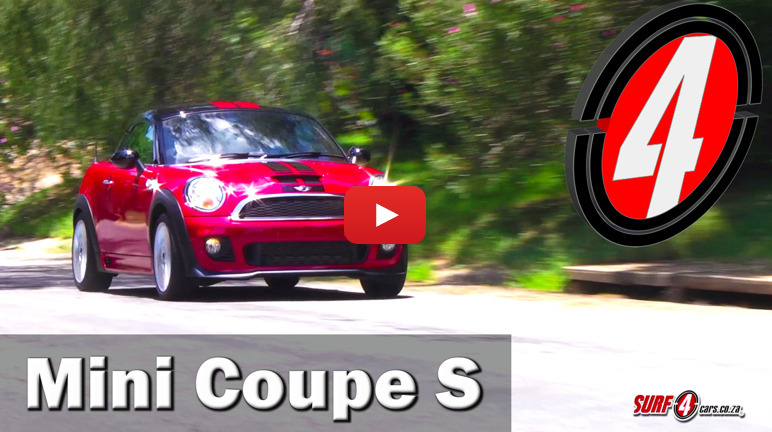 The Mini Coupe offers exclusivity and a fun driving experience. Second-hand prices aren’t bad either. We take a look.